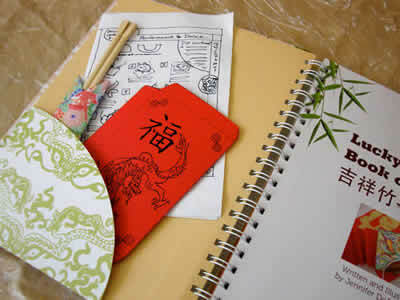 Lucky Bamboo Book of Crafts measures 9 ¼” x 11 ¼” x 1”. 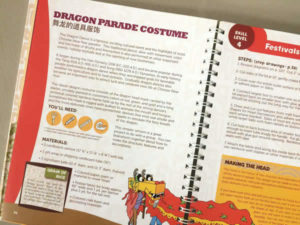 This sturdy, 136-page hardcover book has an attractive wire spine concealed in “bamboo” and handy inside cover pockets for notes, drawings and scraps because we know your projects are always works-in-progress! This book is packed with hands-on projects and creative ideas that teach the reader all about China’s amazing ancient history, folk traditions, and festive celebrations. 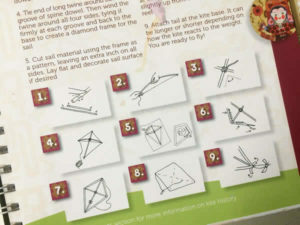 Easy to follow, illustrated step-by-step instructions and helpful tips accompany the description and history of each craft. 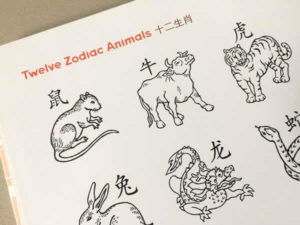 The color photos throughout the book show you what the finished projects will look like. 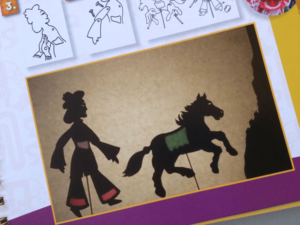 Add to that, the reproducible templates and graphics included in the resource section and you’ll have all you need to make fantastic projects with just a few basic art & craft supplies. 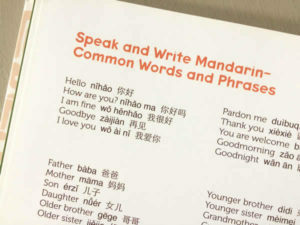 The reference section includes simple Mandarin vocabulary and common Chinese characters, helpful tips for educators and home crafters, and even more Chinese culture information. 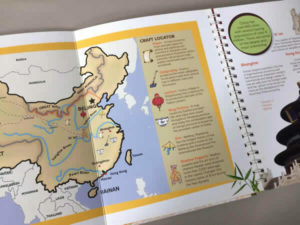 A fold-out cover weight eight-page insert includes an overview of China, a map, and at-a-glance facts, perfect for curious minds.